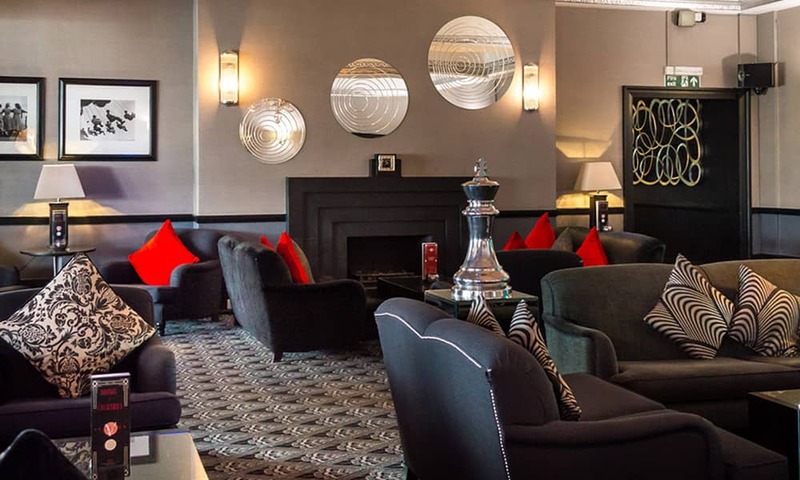 The Bournemouth Hotel has become one of the South Coasts destination Hotels in recent years and is now recognised as one the most fashionable and unique properties in the UK. 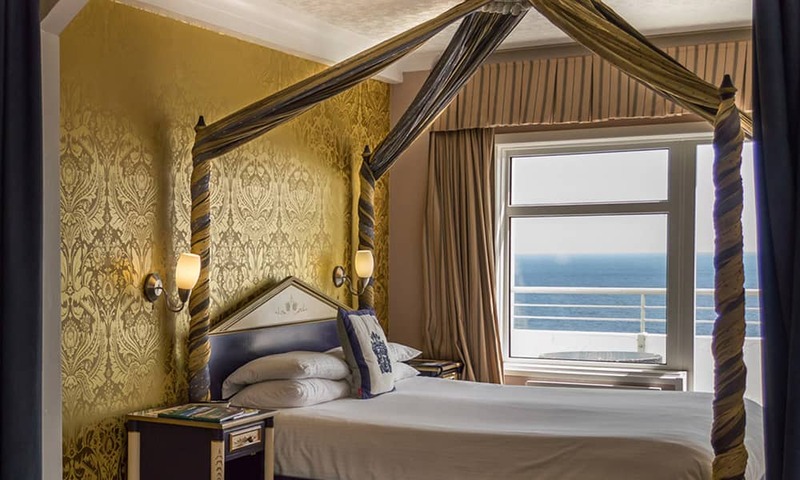 The Hotel has 107 bedrooms, many with stunning Sea Views and balconies, offering some of the best views in Bournemouth. 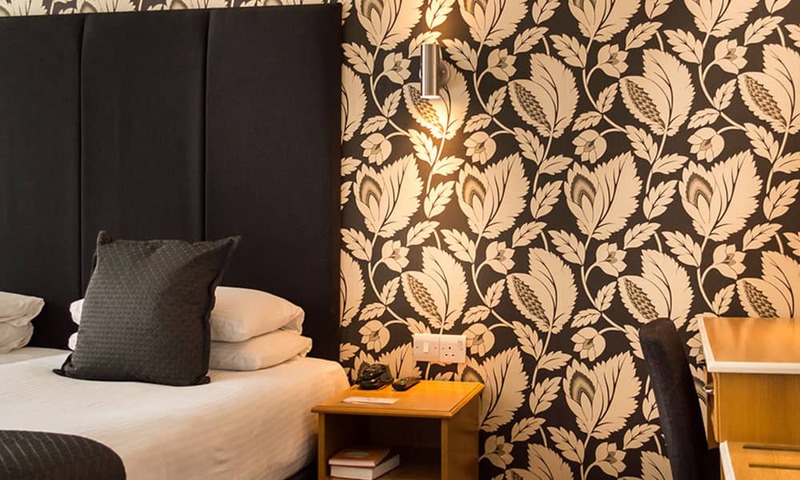 Rooms are of a comfortable 3 star standard all furnished to ensure your stay is a relaxing one. The Hotel resembles one of Miami’s great Art Deco hotel’s of Ocean Drive. 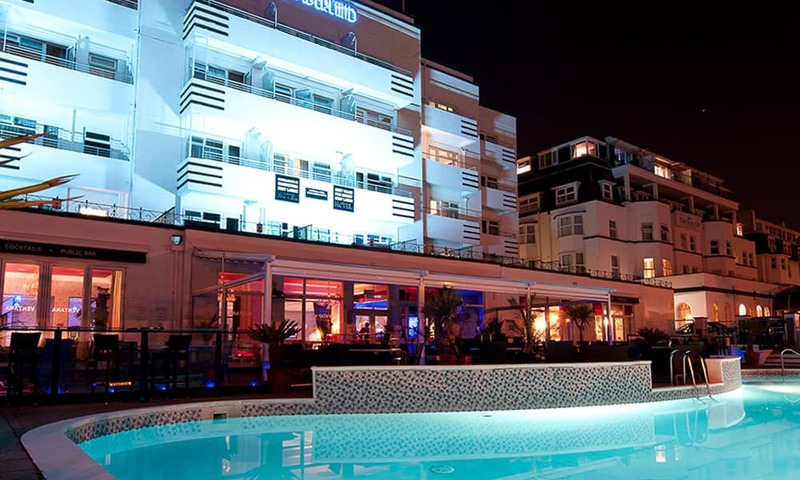 The decadent splendour of the 1930s combined with today’s urban chic style, our striking image and Miami style pool area, stands unique in its offering in Bournemouth. 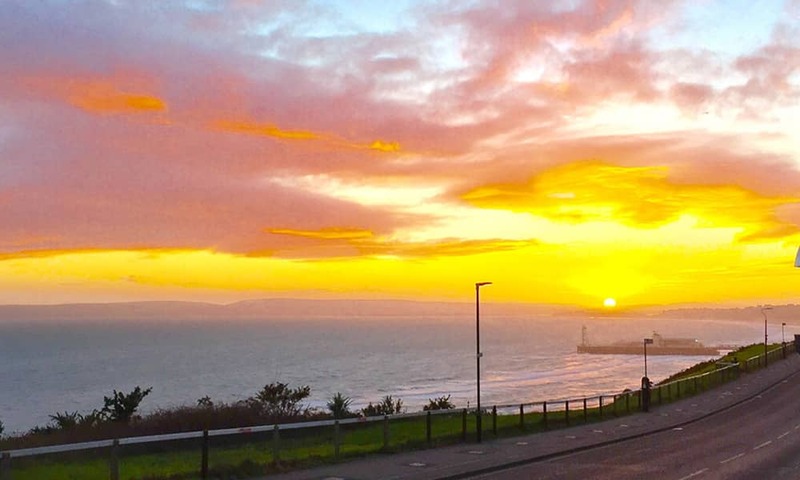 Situated on the prestigious East Cliff, overlooking miles of golden sandy beaches, The Bournemouth Hotel offers the BEST location in Bournemouth. 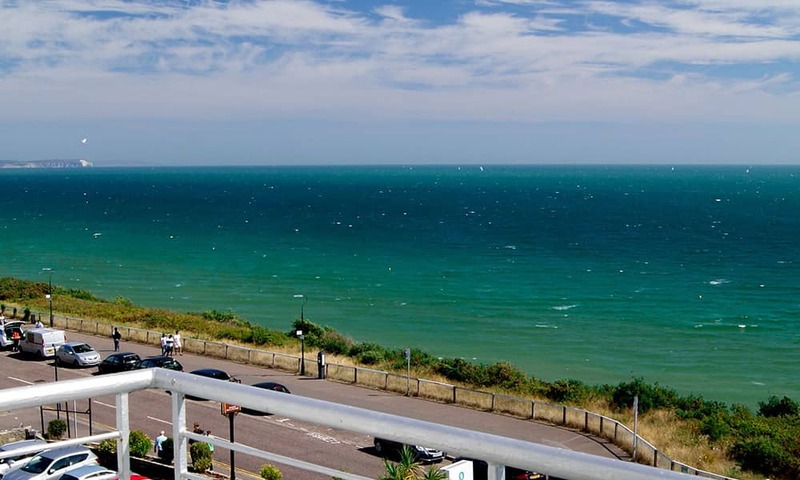 It is just 5 minutes walk to the Bournemouth beaches, short walk to the Bournemouth town centre, the Bournemouth International Centre, Pavilion Theatre, Bournemouth Gardens and Boscombe Surf Reef. 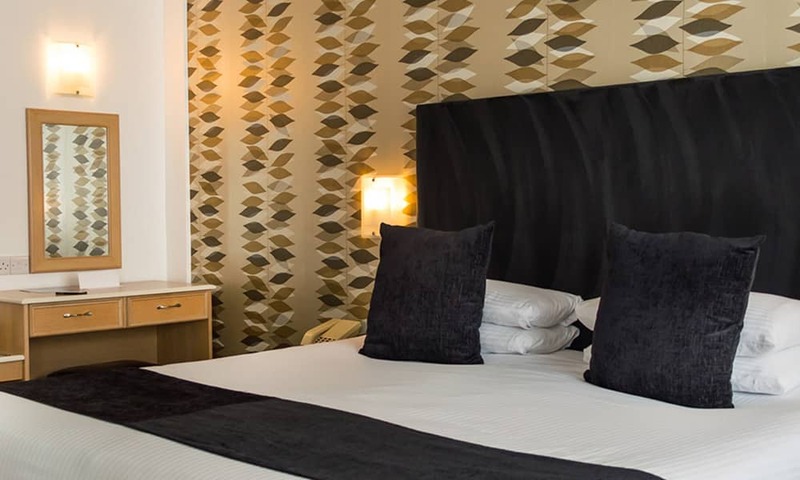 The Bournemouth Hotel has become one of the highest rated 3 star hotels in Bournemouth. 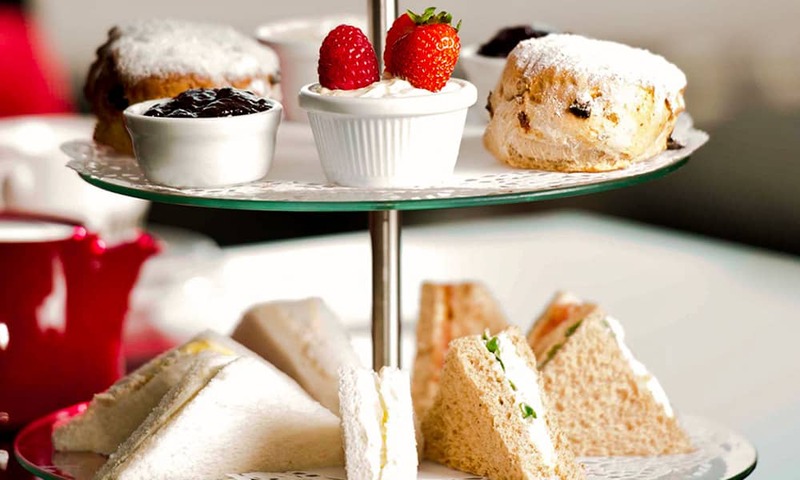 We offer luxurious public facilities, optional dining experiences and good 3 star bedrooms, most importantly always going the extra mile. 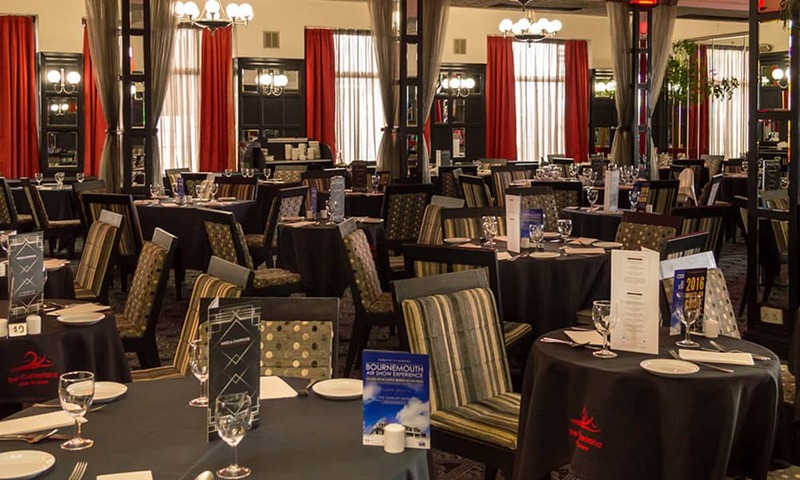 The Ventana Brasserie displays a more chic style experience serving morning coffee, all day dining and an up-tempo bar like atmosphere for those who enjoy a cocktail or bottle of bubbles. 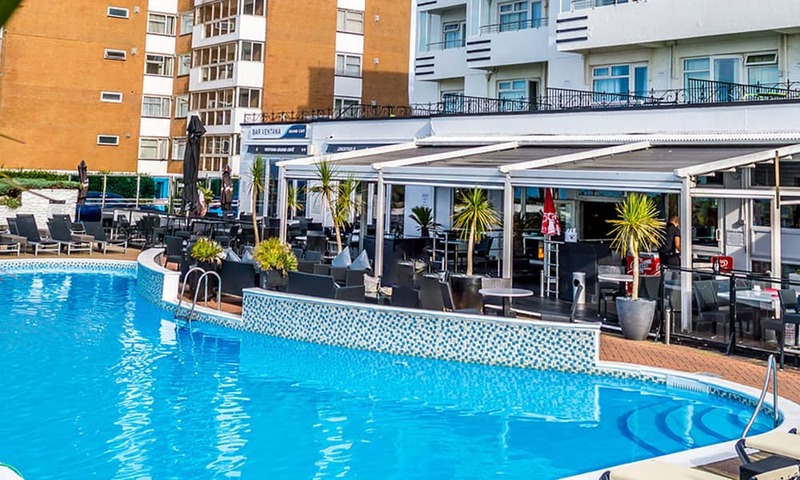 During warmer months the large poolside Lido deck is unrivalled for drinks and food al fresco, all day and night or should you wish to take a swim the large pool is heated throughout the summer months. The hotel has two associate hotels directly next door. You can enjoy complimentary use of the indoor leisure facilities, which includes an indoor swimming pool, sauna, gymnasium & squash courts.